Class A - Solo, OTR, Company Drivers Apply Now In The Indianapolis, IN Area! 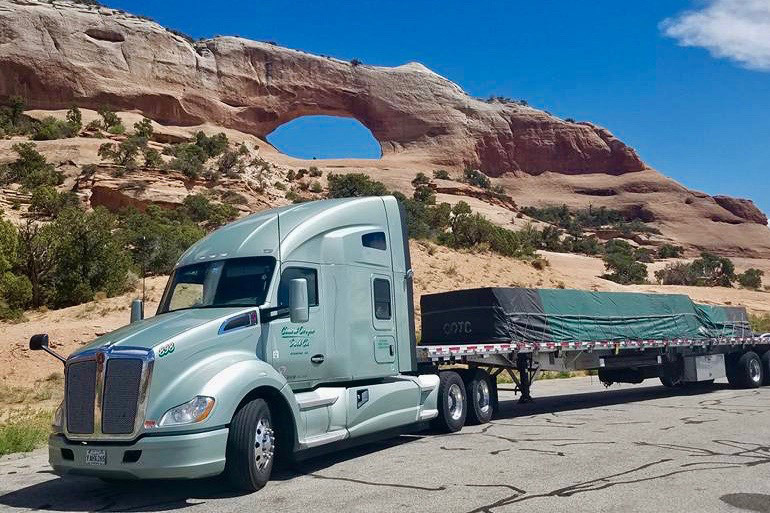 COTC is flatbed, driver nominated, best fleet to drive for in America! We are a 48 State and Canada carrier that runs coast-to-coast with long length of haul. If you are a flatbed driver with a clean MVR looking to change carriers for the last time we are the fleet for you! Earn between $62,000 plus benefits and $75,000 plus benefits. Experience the difference of a fleet with four Driver Advisory Boards that meet monthly with the CEO, VP of Maintenance, Director of Operations, and Director of Safety Services. Personalized Home Time - You Get 5 Days a Month! Take Them When You Want! Never Miss a Special Occasion Again! Vacation Pay Slush Fund that You Start Earning on Day 1! Use it How You Want!